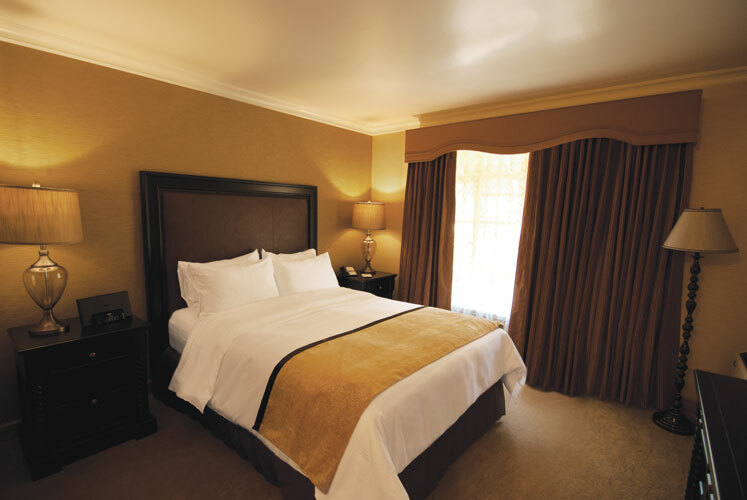 Our 61 spacious guest rooms provide you with a comfortable retreat in a casual, California-style setting. 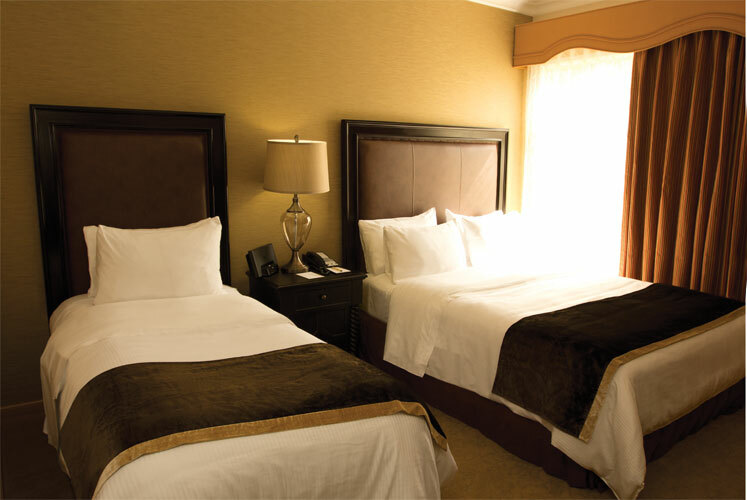 We have three types of rooms designed with your comfort in mind. 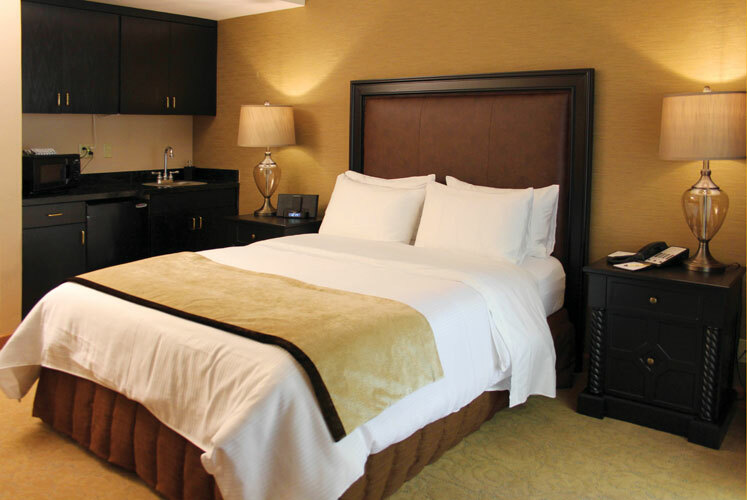 The UCLA Guest House is a non-smoking facility and our rooms feature a variety of amenities and services, such as organic bath amenities, complimentary cable television, complimentary high-speed Internet, and luxurious beds and linens. Deluxe Queen rooms with ADA accessibility are available at the hotel to meet your needs. If you have any questions, please contact our Reservations Desk at (310) 825-2923 for more information. * Please note: Beginning April 22, 2013, a campus-wide tobacco-free policy will go into effect. Smoking will not be allowed anywhere on the UCLA campus. For more information about the policy, please view this fact sheet (PDF). We thank you for your cooperation.